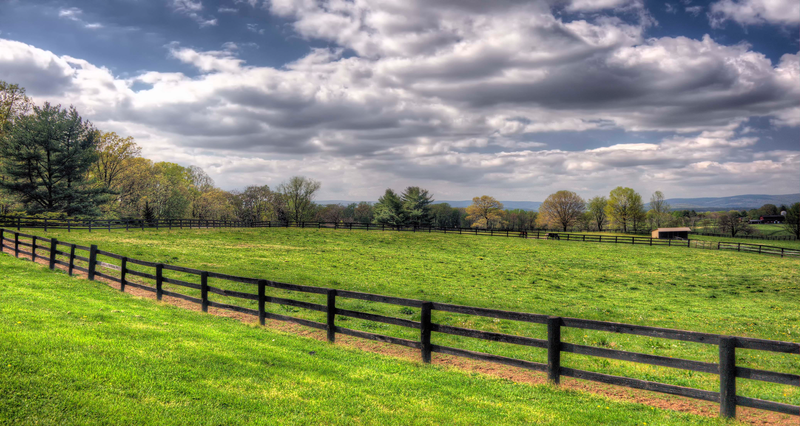 Dream Catcher Equine LLC is proud to operate out of Ballina Stables LLC, a 250 acre property in Rectortown, VA. Ballina Stables LLC boasts rolling hills, lush pasture, a blue stone arena, a grass arena, two cross country courses and trails on site and on adjoining properties. 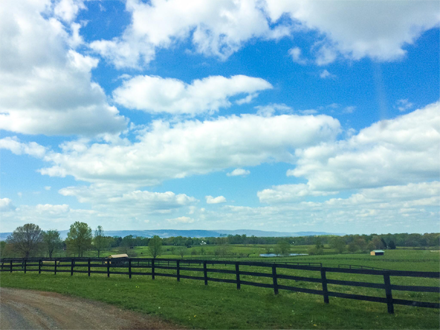 Dream Catcher Equine LLC provides knowledgeable instructors who will guide you on your journey of achieving your equestrian goals in a SAFE, FUN atmosphere. We understand that one's confidence is an essential yet fragile piece of the journey. 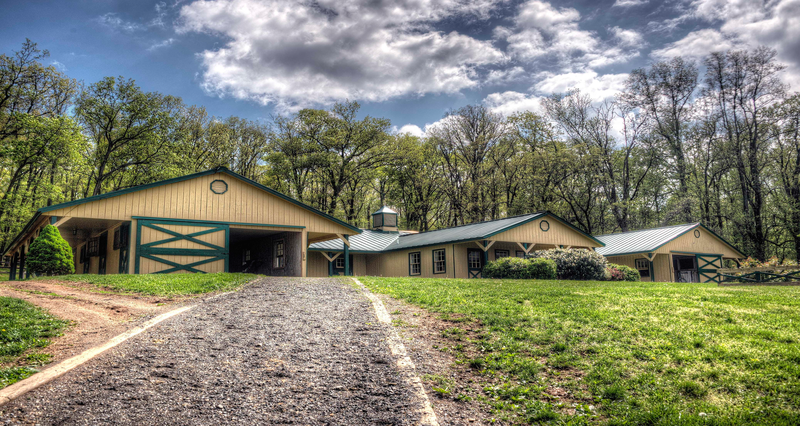 Our goal is to help you feel safe and secure while helping you to progress and to encourage you to dream bigger by exposing you to various disciplines and equine activities. Riding should be ENJOYABLE! One on one lessons are available along with semi private and group lessons and activities. 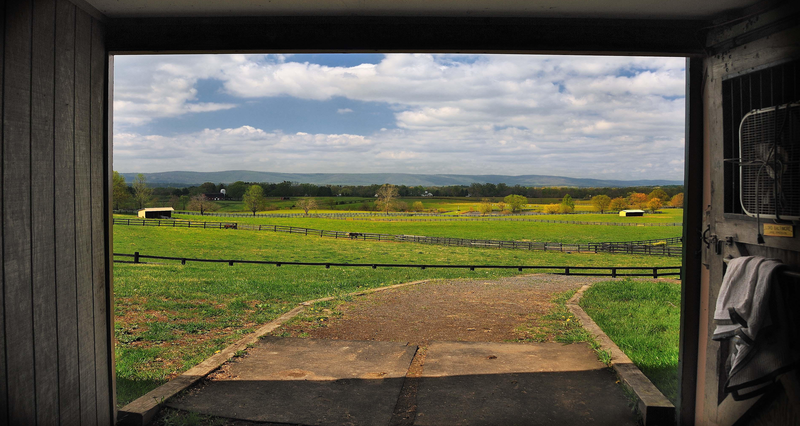 We realize that for some people it is hard to find the riding style that fits you best, which is why we are here to be flexible and help you find your way.